To learn more and/or purchase these FP Diesel® parts, fill out a kit quote or contact our parts departments today! Extra Tidbit: Federal-Mogul Motorparts has a new name – DRiV Incorporated. Click here to learn more. Quality Diesel Parts is a family-owned and operated warehouse distributor of diesel engine parts. We just celebrated its 105th year doing business in the Pacific Northwest and beyond! During this time the Cooper family, originally led by D.I. 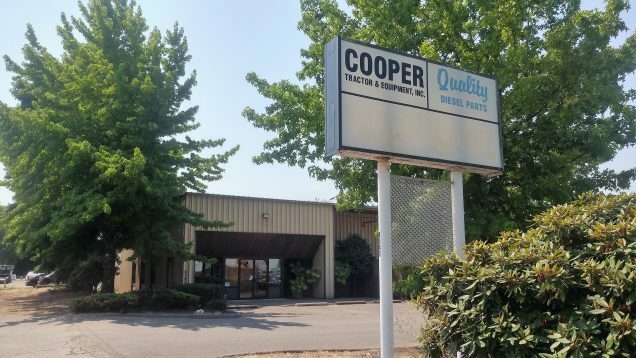 Cooper, has been proud to serve the logging, trucking, construction, industrial, agricultural, and marine industries with diesel parts from leading manufacturers. The business is now being led by Brian and Ginell Cooper, D.I.’s great grandson and his wife. This dynamic duo is carrying on the tradition of providing customers with only the best parts and excellent customer service. 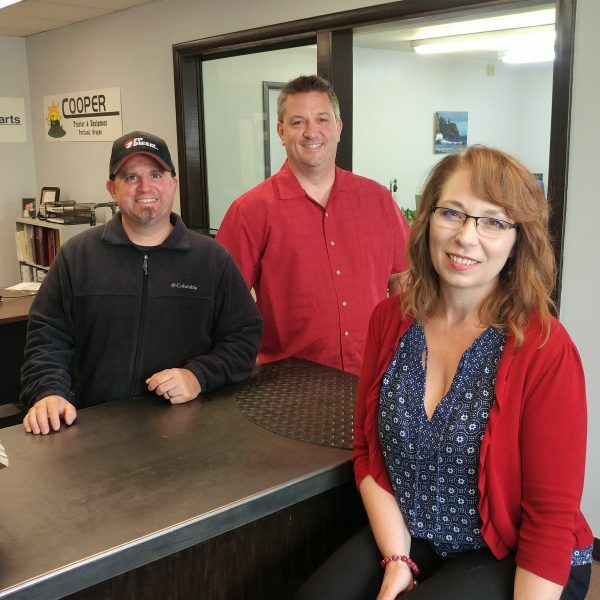 In fact, their parts inventory is the largest in our region, and features a wide range of options, including engine parts, kits, pumps, gaskets, exhaust manifolds, bushings, cams, fuel components, coolers, valve trains, seals, and much more. In addition to our East Portland storefront, we have an ever-evolving online store. You can search for parts, order, and have us ship them anywhere right from your desk, cab, or back-forty. Don’t see the part? We’re always happy to track anything down for you. So, give us a call at (503) 252-9614, email us, or visit our store today! Be sure to ask for Aaron, our hard-working sales manager. He rounds out our team, and is also a second-generation employee. 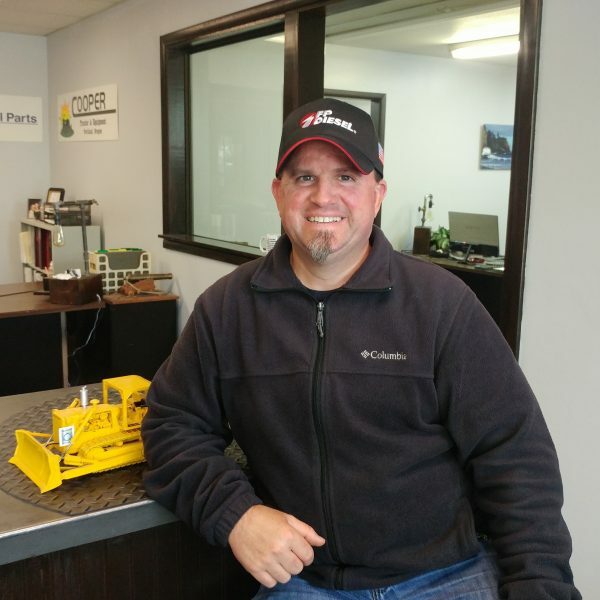 His father-in-law, Mike, trained him and passed on his thorough knowledge of diesel parts. QDP has you covered! Like us on Facebook to keep up to date on our specials and deals. O-rings! The Important, Yet Rarely Seen Engine Part. So many o-rings, so little time… Seriously, we have sooo many. Have you ever tried googling o-rings? It’s a bit of a rabbit hole. While doing research for this post, we found someone who claims to have 47 million in stock (wowzers), that they have caused much tragedy, and are even a basis for an economic model. It was very weird, plentiful, and don’t even search for sizes. You might get lost. We don’t have 47 million o-rings, but we do have a great assortment for all your diesel engine needs. Our chief hooligan, mayor, and owner, Brian, is currently trying to take pictures of each of them for our new website. It’s a tall order, but he has to do it. (No one else is willing.) Have you taken a stroll through our new site yet? If not, take a look around and give our ordering process a spin. For those that subscribe to our mailing list, there’s a 10% off coupon code available as an incentive. Visit our home page to sign-up. Subscribe to our mailing list to receive valuable offers and news!